Equipment Enquiry – [SAP Ref: P1201]. This transaction displays equipment information for any piece of equipment that you manage in your system. Equipment information is retrieved from the Item Master table (F1201). Information Entry – [SAP Ref: P41240]. This transaction creates an equipment master record for every piece of equipment that you plan to manage throughout your system. Equipment master information is stored in the Item Master table (F1201). Inventory Issue – [SAP Ref: P4112]. This transaction issues inventory from a warehouse. An Inventory Issue record is recorded and the Item Ledger (Cardex) is updated in JD Edwards. Inventory Reclassification – [SAP Ref: P4116]. 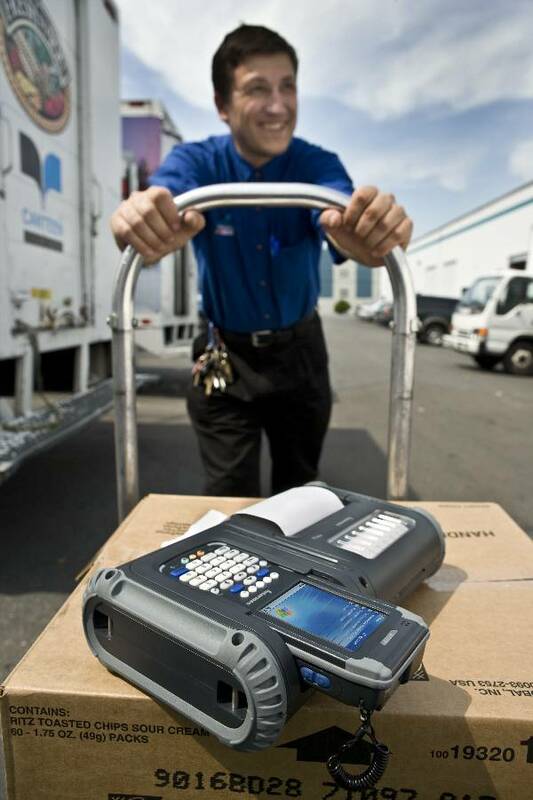 This transaction performs a reclassification of inventory within the same warehouse. Two Inventory Transfer records are recorded and the Item Ledger (Cardex) is updated in JD Edwards. Location Transfer – [SAP Ref: P12115]. This transaction creates equipment location information to track equipment locations as you physically transfer equipment from on job site or business unit to another. The system uses the location information entered to update the Location Tracking table (F1204). Equipment Time Entry- [SAP Ref: P12110]. This transaction creates equipment time entries when you want to charge equipment time directly to a job or business unit. When you enter equipment time, the system creates debit entries to the Account Ledger table (F0911). Work Order Entry – [SAP Ref: P48011]. This transaction creates corrective work orders to formally request and schedule corrective maintenance and other unscheduled maintenance. The system stores work order information in the Work Order Master table (F4801). Work Order Enquiry – [SAP Ref: P48011]. This transaction displays equipment work order information applicable to scheduled corrective maintenance and other unscheduled maintenance work orders. The system retrieves work order information from the Work Order Master table (F4801).